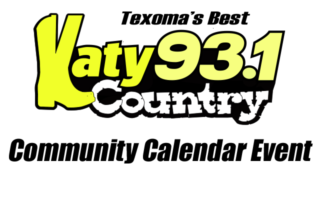 Katy Country and Classic of Texoma invite you to join us for the 3rd Annual Wheeler & Castellanos “Back The Badge” Memorial Golf Tournament on Friday, May 17th, 2019 at the Denison Golf & Country Club! 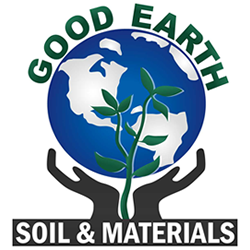 Presented by Good Earth Soil & Materials! 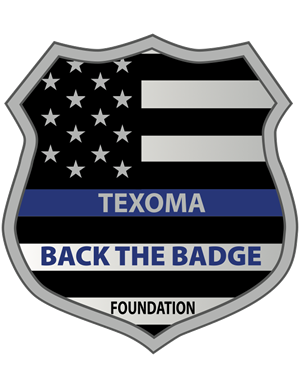 The tournament will benefit the Texoma Back the Badge Foundation, Chad Key Memorial Scholarship Fund and the Rickey Wheeler Memorial Scholarship Fund. 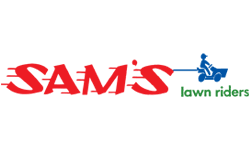 Over the past 2 years, $80,000 has been raised for local law enforcement groups. Let’s get over that $100,000 mark this year! Want to play in the tournament this year? 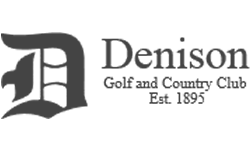 Call the Denison Golf & Country Club at (903) 465-4488!! 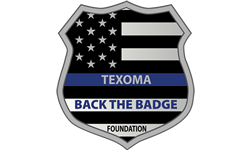 The Texoma Back the Badge Foundation was established to help raise awareness and assist in minimizing the financial burden often placed on Law Enforcement agency employees who experience catastrophic circumstances including illness, serious injury, or death. 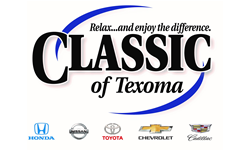 Thank you Texoma! THIS would not be possible without YOU! 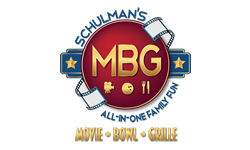 Want to be a sponsor of this incredible event? 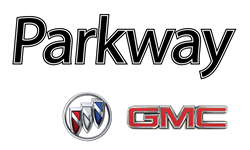 Then call Tricia Walker at 903-253-7002 today! 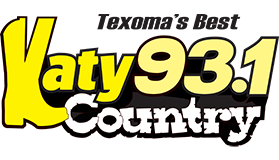 Want to have a chance to win $1,000? With the Back the Badge golf ball drop, you purchase a golf ball for $10 and if your golf ball falls from the sky and is the first one to roll into the hole, you win $1,000. Proceeds go to our beneficiaries. 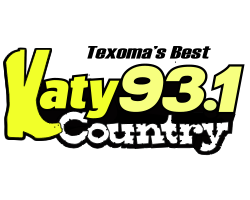 UPDATE: Congratulations to Nancy Roberts! Helicopter Golf Ball Drop! Someone is about to win $1,000! !